A car used by Pope Francis during his historic visit to Ireland last summer for the World Meeting of Families 2018 has been formally handed over to Derry’s Foyle Search and Rescue, the Irish Catholic Bishops’ Conference said January 6, 2019. Father Tim Bartlett, who was Secretary General of the WMOF2018, traveled to Derry January 5 for the official handover of the car where he spoke of the Pope’s wish for the vehicle to be used daily to help others. The Skoda Rapid estate was one of two cars used by Pope Francis during his visit to Dublin and Knock last August. One of the cars was donated to Crosscare, the social care agency of the Archdiocese of Dublin, while the second was nominated for donation to Foyle Search and Rescue on the recommendation of Archbishop Eamon Martin. The car’s original diplomatic number plate SCV 1 – Stato della Citta del Vaticano (Vatican City) – was replaced by the registration number XUI 2066, in advance of the official handover. 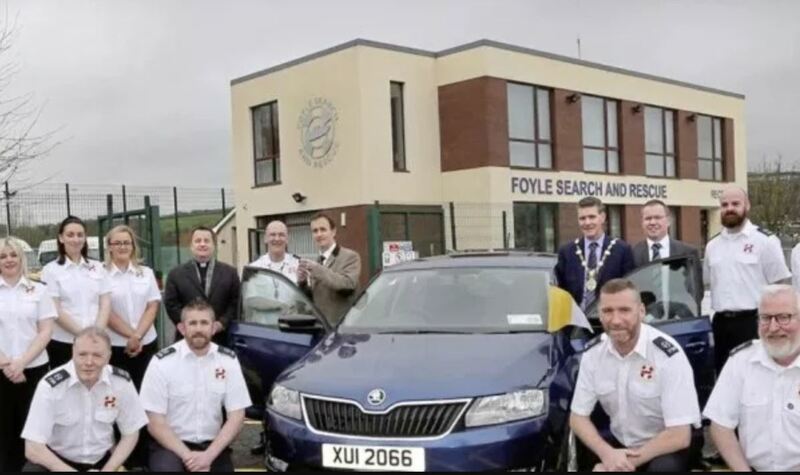 The spokesman for Foyle Search and Rescue, Pat Carlin, said the charity was astounded when it learned it had been nominated to receive the papal car. He said, “We are absolutely delighted. We intend using the car for education and operational purposes. Archbishop Eamon Martin said he thought of us because of the work we’ve been doing over the last 26 years”. 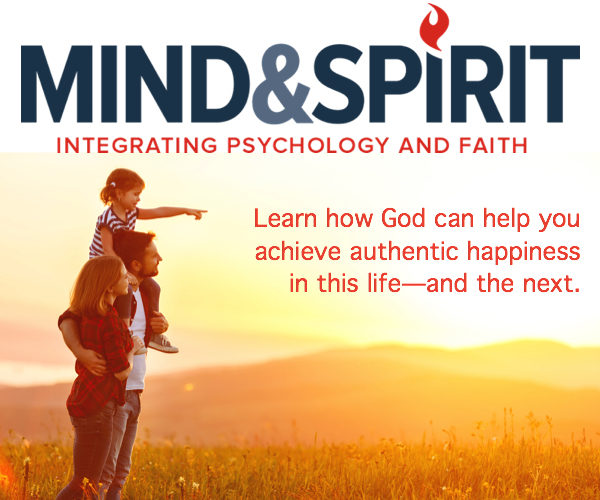 “There’ll be many benefits for us, not least financial. It takes £135,000 each year to run Foyle Search and Rescue and we’re currently looking at our transport so, if you think about, the car means £25,000 plus that we don’t need to think about,” Carlin said.